This book describes separation and purification techniquesùadsorption, ion exchange and liquid chromatography on solid supportsùused for fermentation and biochemical feedstreams. Emphasis is placed on basic sorption theory, laboratory evaluation techniques, sorptive materials and their characteristics, scale-up of laboratory techniques, and their industrial applications. 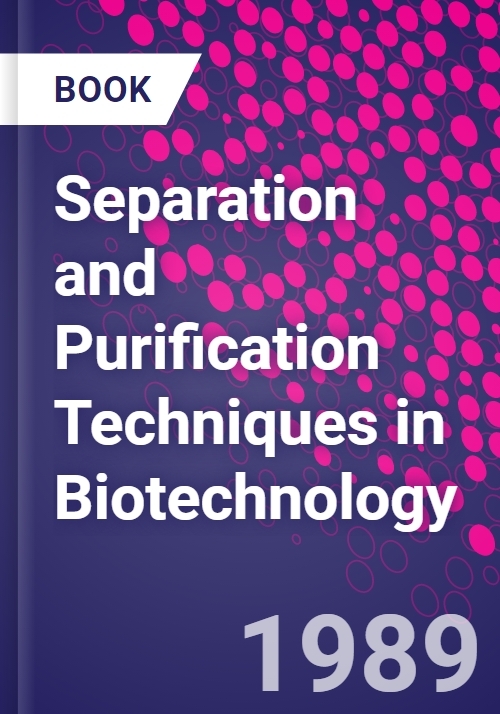 Each chapter contains specific examples illustrating the use of purification techniques in biotechnology processes.